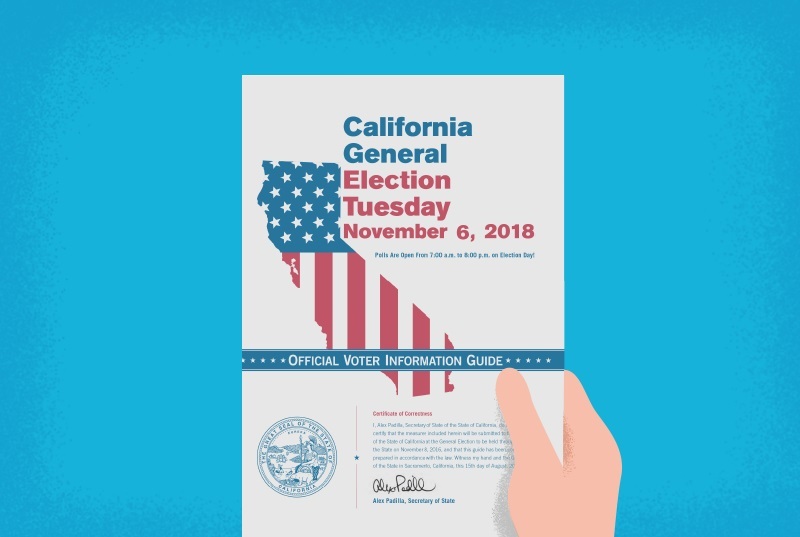 Your State Voter Information Guide contains information about federal and statewide candidates and statewide ballot measures. The State Voter Information Guide is only mailed prior to a statewide election. 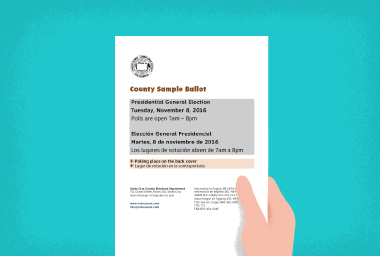 Your County Voter Information Guide (previously known as a “sample ballot”) contains a sample of your ballot and information about local candidates and ballot measures, and, for some counties, the location of your polling place. A County Voter Information Guide is sent prior to statewide and local elections.